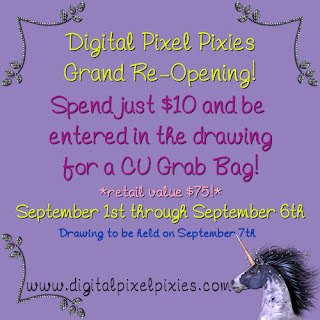 Head over and check out all the sales going on in the store...lots of great deals. 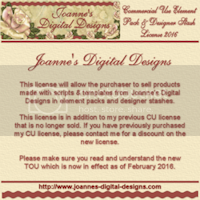 Click on the Ad to be taken to the store. 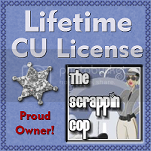 Waaahoooo.....look what I got !!!! 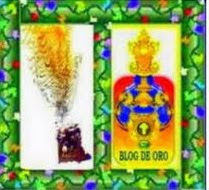 1 - Display the prize. 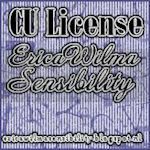 2 - Link to the Blog from whom you received it. 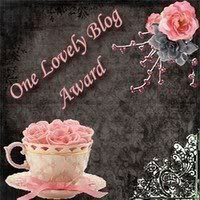 3 - Nominate another 10 blogs. 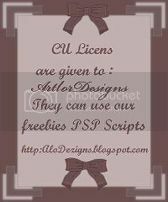 4 - Leave a message for them on their blog. 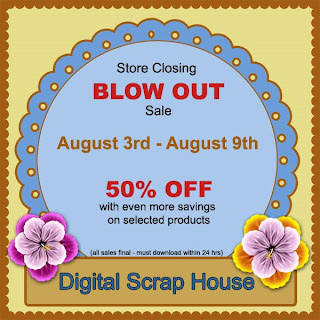 DSH is closing as of midnight August 9th...all the Designers are putting their products on sale by 50% or more....head over and check it out. 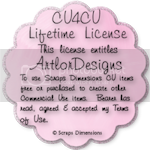 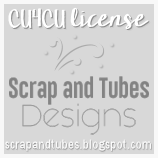 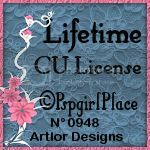 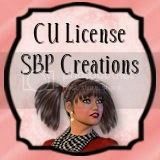 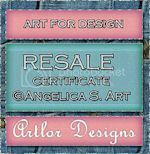 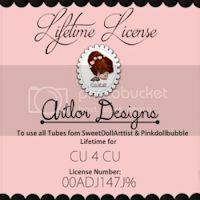 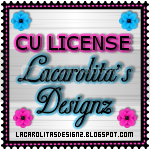 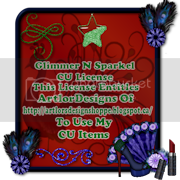 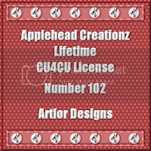 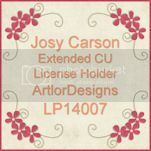 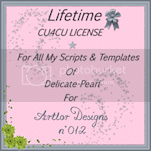 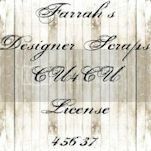 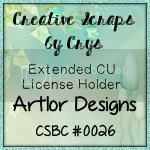 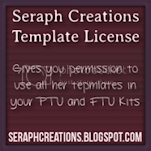 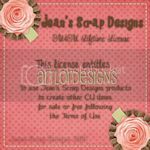 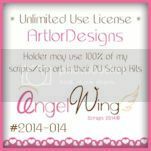 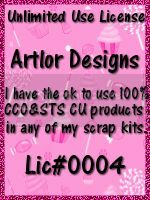 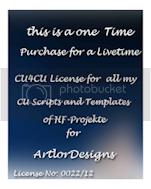 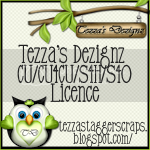 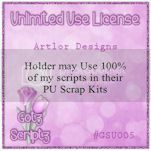 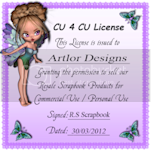 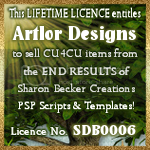 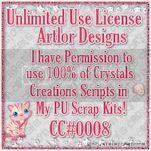 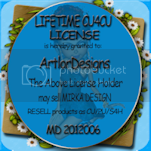 All my products (ArtlorDesigns) will be on for 75% off during the Closing Sale...so I hope you can find something that you can use in your Scrapping creations. 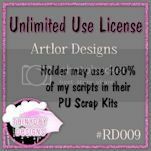 You will still be able to find my products and most of the Designers from DSH at our sister store Country Hollow Scraps!